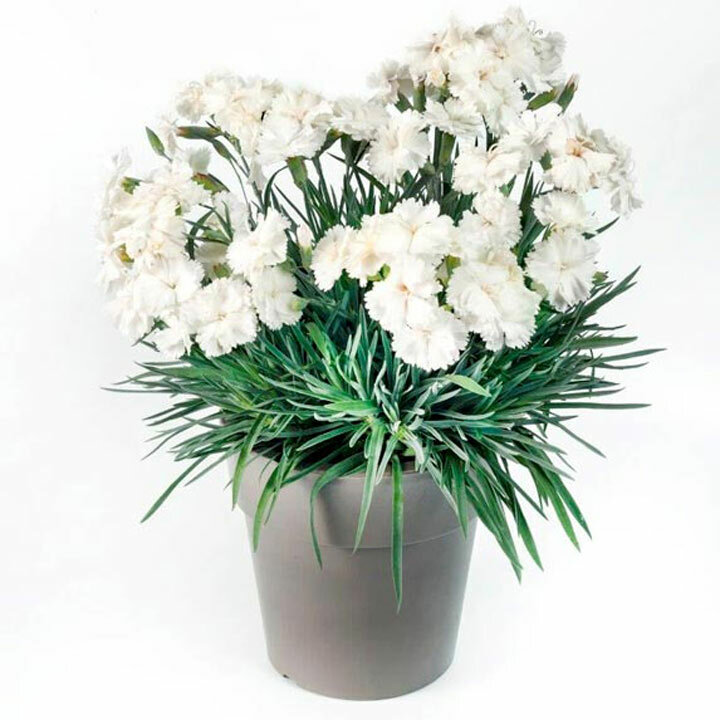 This recently bred series has been selected to provide compact, evergreen plants that are hardy, easy to grow, and will bloom from late spring all the way through until late summer or early autumn. The slim grey leaves provide interest in winter too. Flowers March-August. Height 10-20cm (4-8"); spread 20-30cm (8-12"). Supplied in a 2 litre pot. 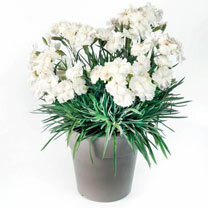 Angel of Purity - Pure white, fragrant flowers. Fragrant flowers for months on end!